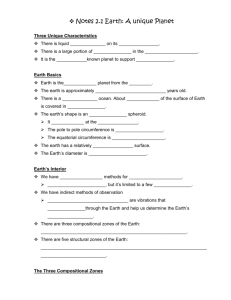 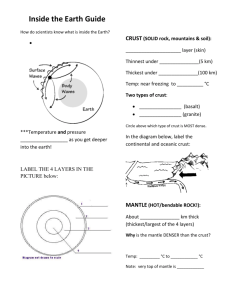 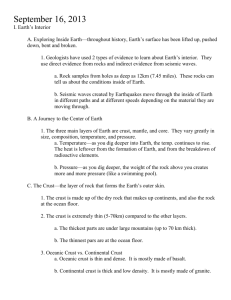 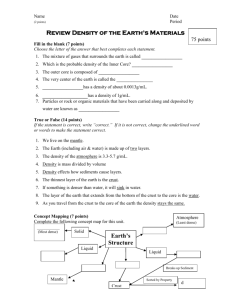 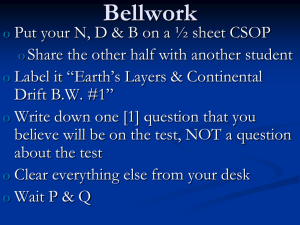 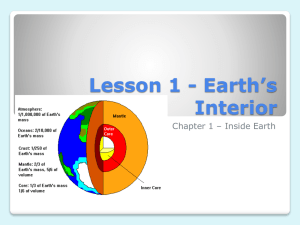 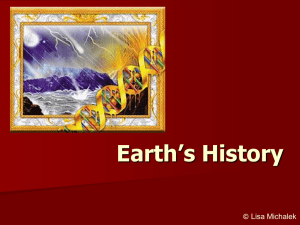 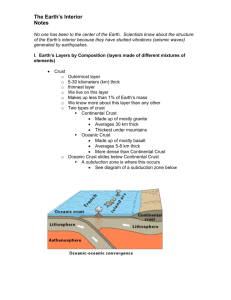 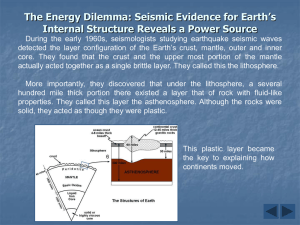 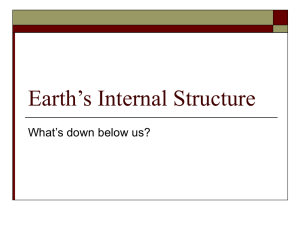 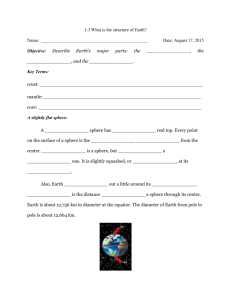 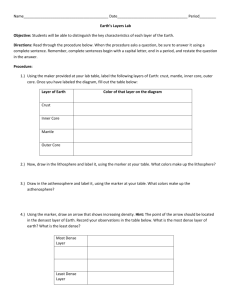 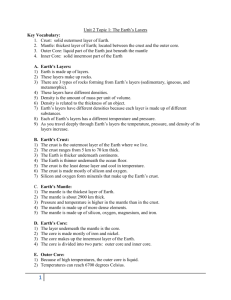 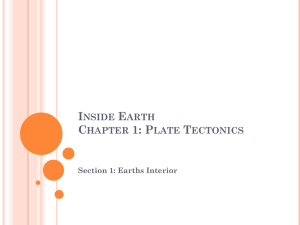 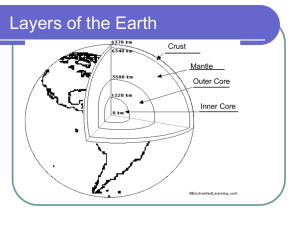 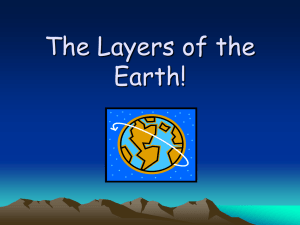 What Are The Earth’s Layers ? 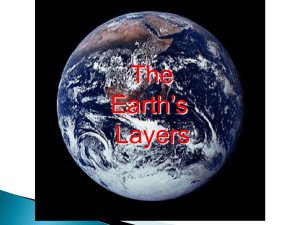 to a hard boiled egg? 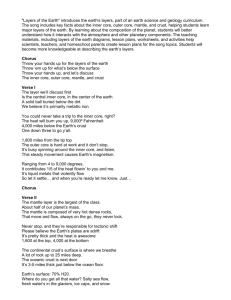 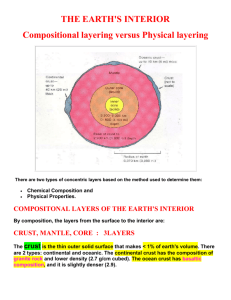 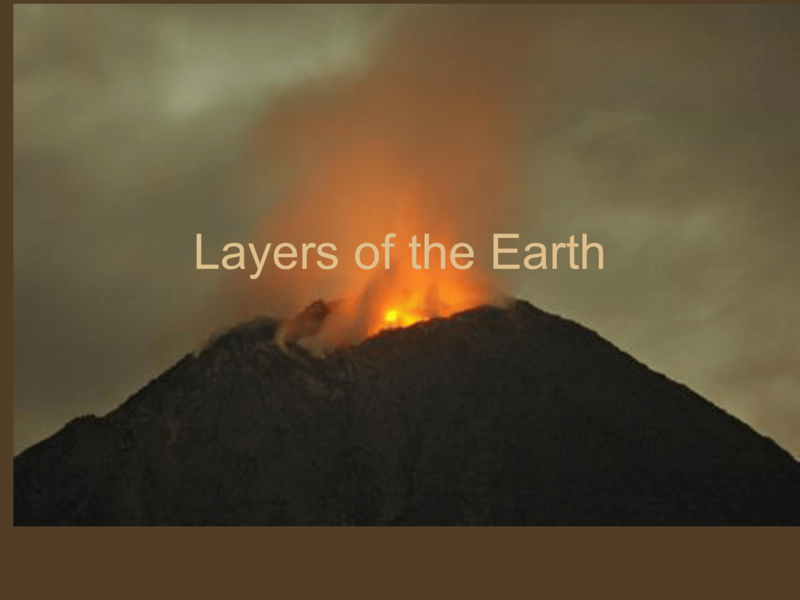 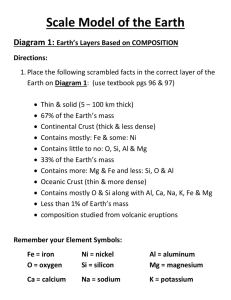 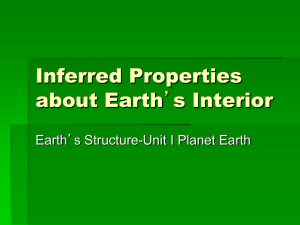 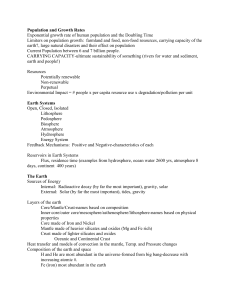 The Layer`s Of The Earth!